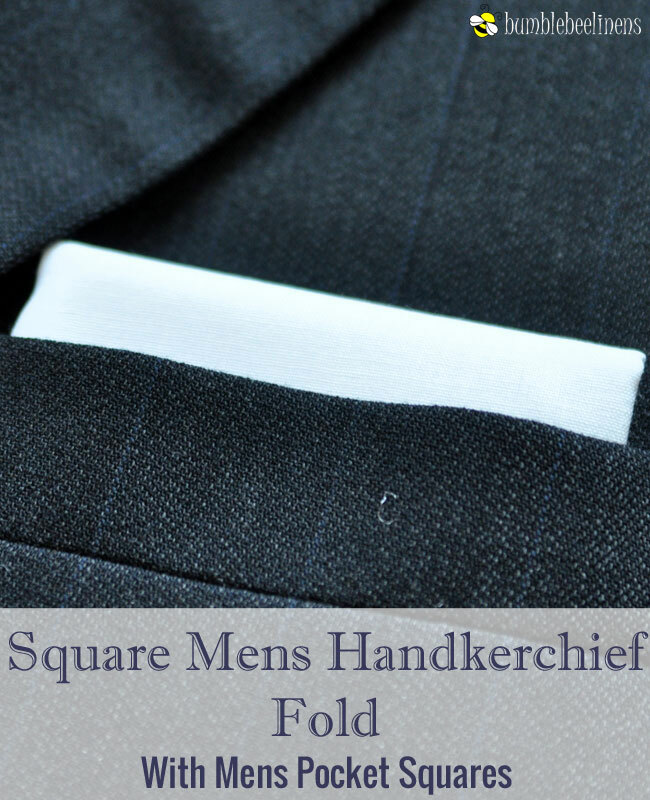 The Square handkerchief fold (also known as the TV fold) was a really style in the 1940s and 50s. If you want to do a retro look, that is the best fold style for you. 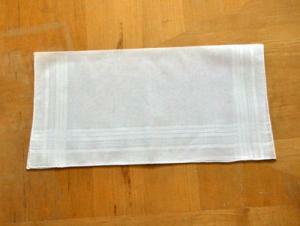 This is also the most simple of all the handkerchief fold styles. 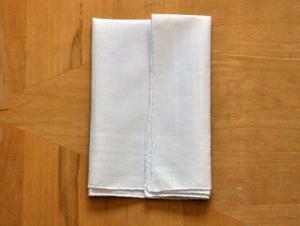 Fold the handkerchief in half. 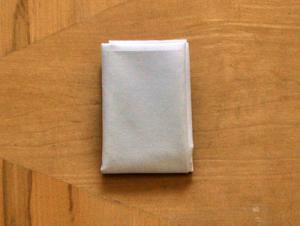 Fold the handkerchief into quarters. 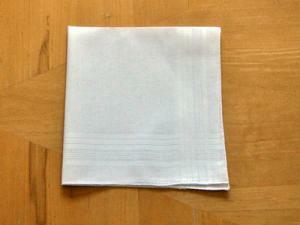 Take the right hand edge of the handkerchief and fold it 1/3 of the way and press it down. 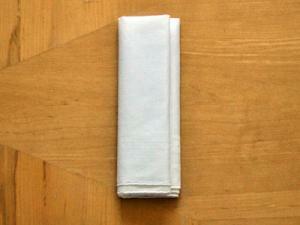 Fold the left hand edge to meet the right edge and press. Fold the bottom half of the hankerchief up to meet the top edge and tuck the hankerchief with the bottom crease sticking out of your suit pocket.